A Canaccord Genuity report highlighted the investment points for this company with an early-stage Red Lake project. In a Feb. 4 research note, analyst Kevin MacKenzie reported Canaccord Genuity initiated coverage on Great Bear Resources Ltd. (GBR:TSX.V; GTBDF:OTC) with a Speculative Buy rating and a CA$4.75 per share target price. The current share price is about CA$3.14 per share. "We highlight Great Bear as a prospective investment for risk-tolerant investors," MacKenzie indicated. 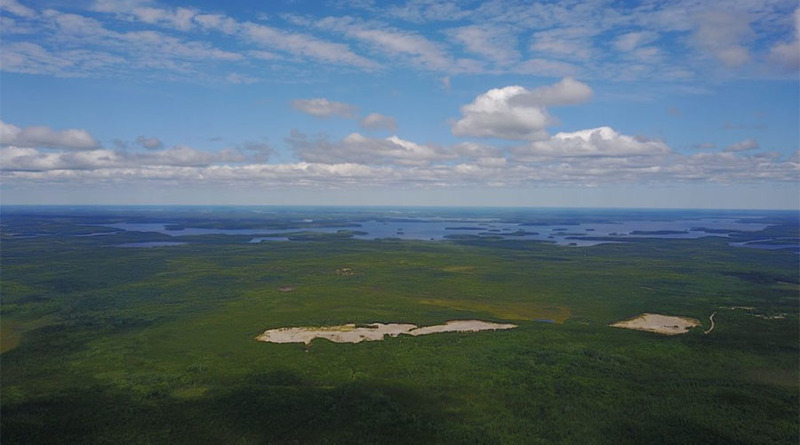 The mining company wholly owns "an emerging discovery with the right signature," and drilling is ongoing at Great Bear's Dixie project in Ontario. Interesting intercepts to date have been high grade, at 68.7 grams per ton (68.7 g/t) gold over 7 meters (7m), 16.8 g/t gold over 10.4m and 1,602 g/t gold over 0.7m. MacKenzie described Dixie as "dynamic" and "evolving." As for its "signature," Dixie's structural-geological setting, mineralization type and emerging grade profile resemble those of established deposits in the Red Lake camp, characteristics Canaccord Genuity considers "fundamental precursors for a potentially substantial discovery" at Dixie, MacKenzie pointed out. The true value of Dixie, and therefore Great Bear, has yet to be unlocked, asserted MacKenzie. 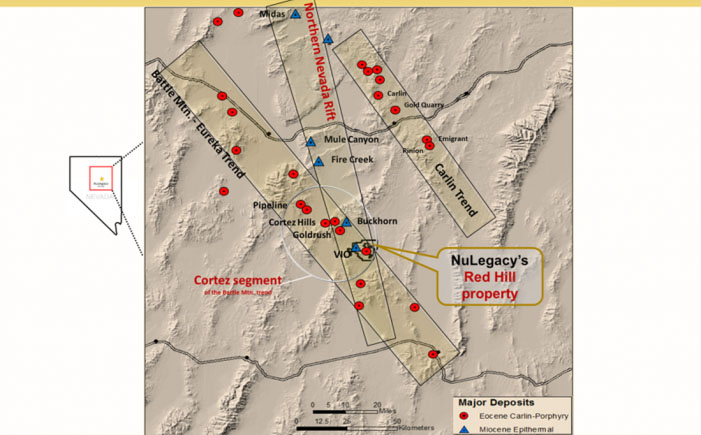 "Drill testing to date at Dixie has only just scratched the surface of what may be a much more expansive gold-bearing system plunging to depth." 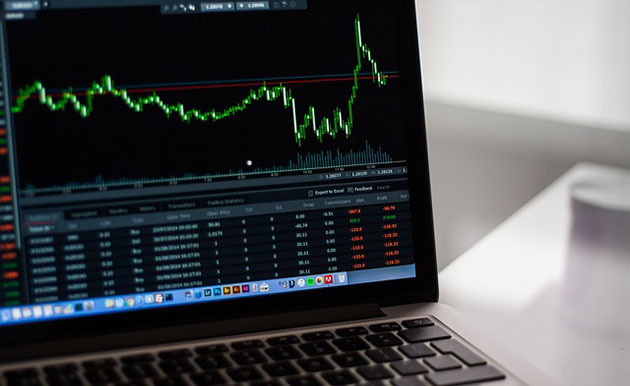 He purported the "potential value proposition, and associated investment thesis" greatly surpasses Canaccord's current base and upside cases. The former outlines 0.75 million ounces (0.75 Moz), 71% returns and a $4.71 per share net asset value. The latter assumes 1 Moz, 160% returns and a $7.23 per share net asset value (NAV). 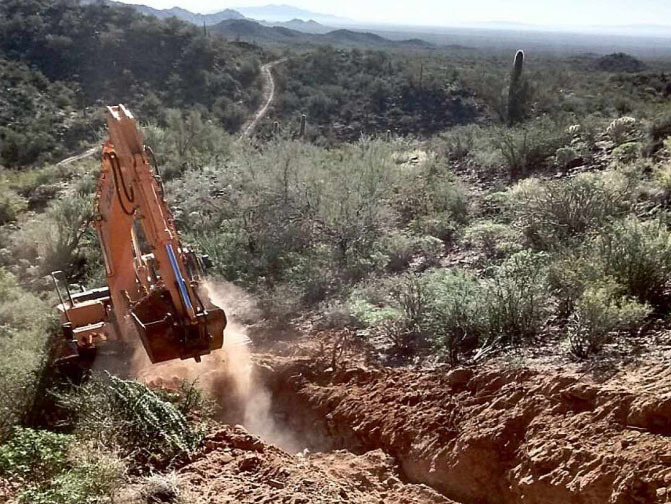 The analyst clarified that "although we look to the results of near- to medium-term drilling to provide support for our applied target resources, the long-term exploration upside at Dixie is potentially much greater." Great Bear has a strong technical team, with more than 100 collective years of experience working in Red Lake, that is "well positioned to execute," MacKenzie pointed out. It is headed by Chris Taylor, president and CEO. Regarding its financial standing, the company has $15 million and, MacKenzie said, "an attractive share structure, with 49 million shares outstanding fully diluted." This is enough to fund the next one to two years of exploration. As for Great Bear's upcoming potential catalysts, the primary near-term one is drill results from its 30,000m drill program. MacKenzie noted it is critical that "ongoing drilling continues to support the developing continuity of mineralization, both along strike and down plunge, within the currently identified zones of mineralization." 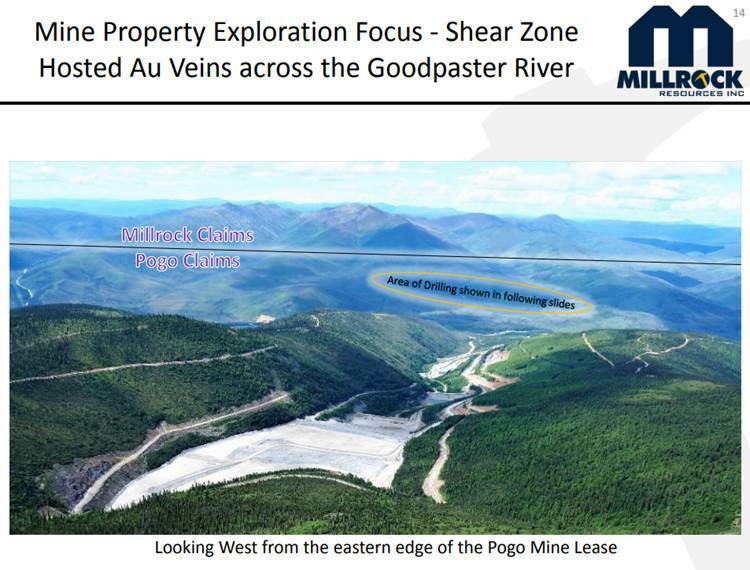 The analyst wrote, "With continued exploration success, we expect that Great Bear will be well positioned to issue a maiden project resource estimate in 2020." Longer term, Dixie is a potential takeout target, potentially by another operator in the Red Lake camp. "The associated potential synergies to multiple operators within the camp significantly derisk the project's development threshold," MacKenzie added. 2) The following companies mentioned in this article are billboard sponsors of Streetwise Reports: Great Bear Resources. Click here for important disclosures about sponsor fees. 5) From time to time, Streetwise Reports LLC and its directors, officers, employees or members of their families, as well as persons interviewed for articles and interviews on the site, may have a long or short position in securities mentioned. Directors, officers, employees or members of their immediate families are prohibited from making purchases and/or sales of those securities in the open market or otherwise from the time of the interview or the decision to write an article until three business days after the publication of the interview or article. The foregoing prohibition does not apply to articles that in substance only restate previously published company releases. Analyst Certification: Each authoring analyst of Canaccord Genuity whose name appears on the front page of this research hereby certifies that (i) the recommendations and opinions expressed in this research accurately reflect the authoring analyst�s personal, independent and objective views about any and all of the designated investments or relevant issuers discussed herein that are within such authoring analyst�s coverage universe and (ii) no part of the authoring analyst�s compensation was, is, or will be, directly or indirectly, related to the specific recommendations or views expressed by the authoring analyst in the research. Canaccord Genuity or one or more of its affiliated companies intend to seek or expect to receive compensation for Investment Banking services from Great Bear Resources Ltd. in the next three months. Up-to-date disclosures may be obtained at this website. This finding came to light in the drill results from one zone on the property. This Canadian company reports phase 2 drill results from that deposit. A Haywood report presented Q4/18 and full-year 2018 results pre-merger and 2019 guidance post-merger for this miner. 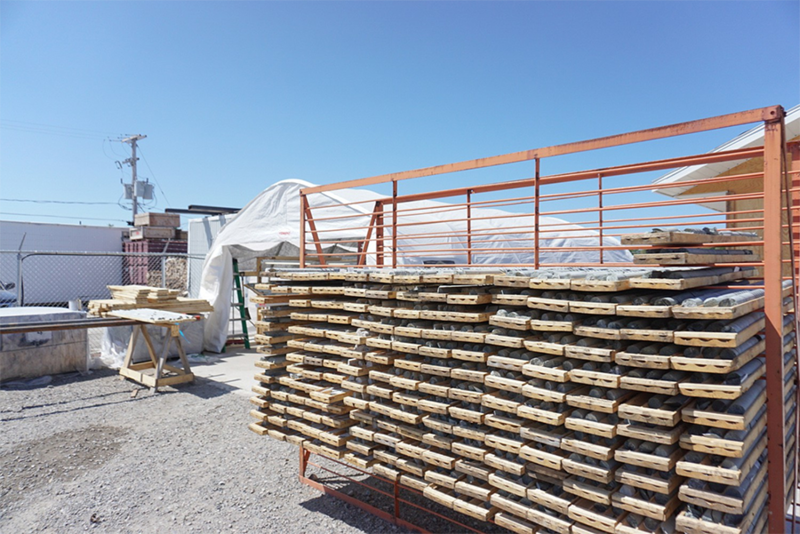 This Canadian company's current production, and the impact its new Nevada operation will have on the numbers, were addressed in a ROTH Capital Partners report. 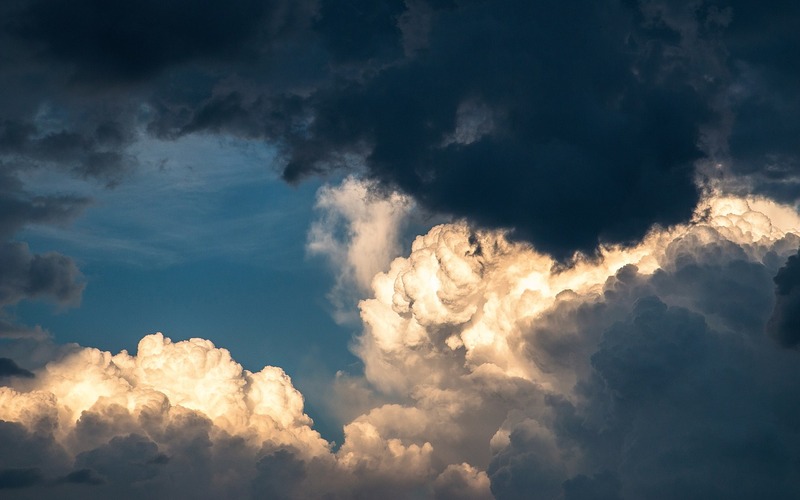 Gregory Beischer, the president, director and CEO of Millrock Resources, and Chris Van Treeck, the company's senior geologist, speak to Maurice Jackson of Proven and Probable about their varied projects, and discuss what their next-door neighbor's drilling in Alaska is finding. Sector expert Michael Ballanger discusses some of his recent trades in gold and silver. Peter Epstein of Epstein Research discusses a gold explorer's most recent news and explains why it could be transformational for the company. John-Mark Staude, president and CEO of Riverside Resources, talks with Maurice Jackson of Proven and Probable about successes in 2018 and the outlook for 2019. James Kwantes of Resource Opportunities profiles a gold explorer that recently released a resource update on its project in northern Quebec. Sector expert Michael Ballanger describes his investment strategies in light of recent stock market moves. Want to read more about Gold? Sign up to receive the FREE Streetwise Reports' newsletter. 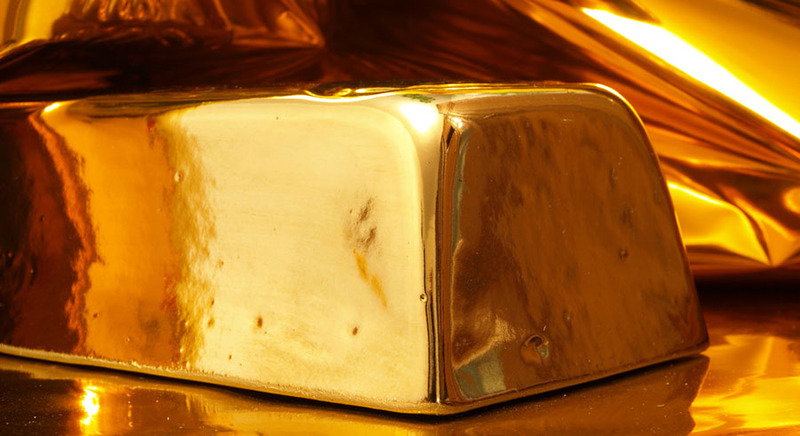 Want to read more about Gold investment ideas?